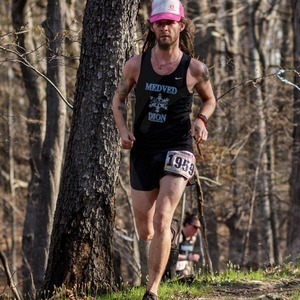 Mike Welden is an ultra runner. He believes in late nights, late mornings and early finishes. Plus Burritos. Mike Welden has been a guest on 8 episodes.